USBs are convenient little things. Today, a modestly-priced USB will allow you to fit over a hundred gigabytes of data into your pocket. But what if even that is not enough? What if you need to store hundreds of gigabytes, perhaps even several terabytes? That’s where external hard drives come in! They utilize different technology but their application is pretty much the same as that of a USB drive – storing data externally in a safe and cost-efficient manner, be it for the sake of transporting large volumes of data or simply as a backup. 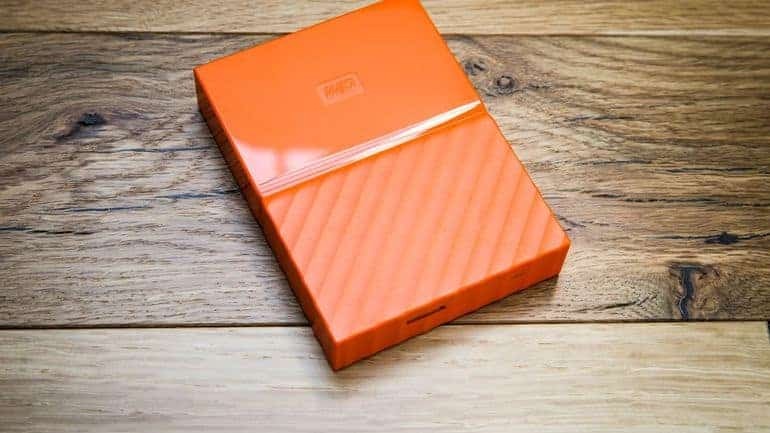 In this article, we will be bringing you a selection of the very best external hard drives available at the moment, but we will also answer some common questions that you could have regarding how to choose the one best suited to your needs! Western Digital is among the leading HDD manufacturers in the world, so it is no wonder that a product of theirs would be on this list – and it’s a rather oddly-named one. The WD My Passport is a reliable external hard drive that is pretty much everything that the majority of people would expect an external hard drive to be. It is compact, easy to transport, and it looks good to boot, coming in a total of eight different colors and color schemes. As a cherry on top, it is also easy to use and comes with some of WD’s highly useful software. The biggest strength of WD My Passport is, above all else, its size. It can easily fit in your hand, bag, or purse with no problem. All the color options and the matching USB cables they come with are a welcome addition, and the bundled software makes it ridiculously easy to use. There are no glaring issues with this HDD, although it does lag behind some more high-end models when it comes to performance, especially in the case of larger files. This will undoubtedly make it less appealing for professionals and those who need to backup large volumes of data on a regular basis, but for the average user, it is pretty much an ideal choice. After My Passport, we have yet another external HDD from Western Digital. This time it’s the Elements models that we will be taking a look at, which are a more affordable alternative. 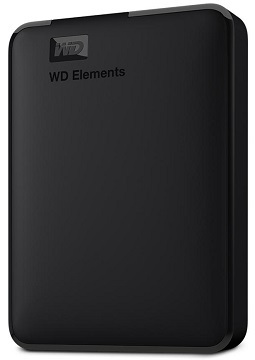 WD Elements external hard drives sport a rather unremarkable exterior as compared to their pricier brethren but they sacrifice almost nothing in terms of storage capacity. They might feel cheaper and look a tad bulkier, but they can more or less match My Passport models in terms of performance, although they do lack that convenient software which My Passport has. As you can see, the WD Elements may not be as good looking as my passport, but it is more affordable and even slightly lighter and thinner on top of that. 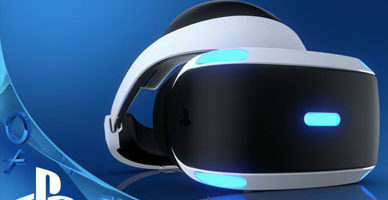 But of course, seeing as the performance is comparable, it will not blow anyone away with its speed. There are no major shortcomings to the HDD, apart from what we’ve already mentioned. Toshiba may not be as widely present in the HDD market as WD, but they do make some of the best hard drives around. Naturally, external hard drives are not excluded. Canvio Basics is, as the name implies, a rather basic external storage solution but a highly reliable and efficient one nonetheless. These external HDDs come in several sizes and in two different styles: classic (a more bland-looking model with rounded edges) and contemporary (a sleeker, more angular variant). There is not much to say about this HDD other than the fact that it is highly similar to the WD Elements both in terms of pricing and design. However, it does perform a little better, if only marginally so. But all in all, it shares most of the strengths and weaknesses of the aforementioned WD external HDDs. After the above three drives, all of which focus on compactness and portability, we have a vastly different solution from Seagate: the Seagate Expansion Desktop. As you can see, it is a rather massive external HDD compared to the others, coming with its own rubber feet to stand on. The storage capacity of these models is just as huge, going as high as 8 TB. It doesn’t offer much in terms of aesthetics, though, as the exterior is covered entirely by a polygonal pattern – but of course, some might appreciate this look more than others. 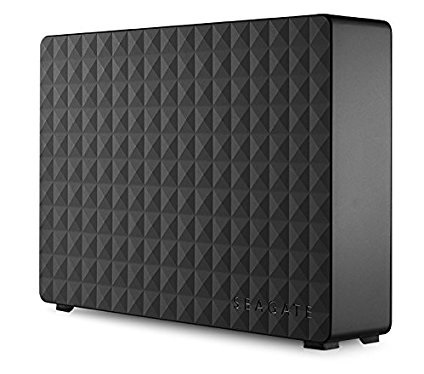 The Seagate Expansion is an all-around solid desktop external HDD, packing good performance and hefty storage in one sizeable package – as far as external hard drives are concerned, that is. Furthermore, while it couldn’t exactly be called affordable since it starts with such high capacity models, it actually has a rather low price per gigabyte. The biggest drawback of this HDD is that it is more difficult to transport, but that’s a given considering that it is made as a desktop model. Still, it might be too conspicuous for some users’ tastes if actually placed on top of a desk, especially considering that it’s designed to stand vertically. Apart from that, the only practical shortcoming is the lack of any software whatsoever. 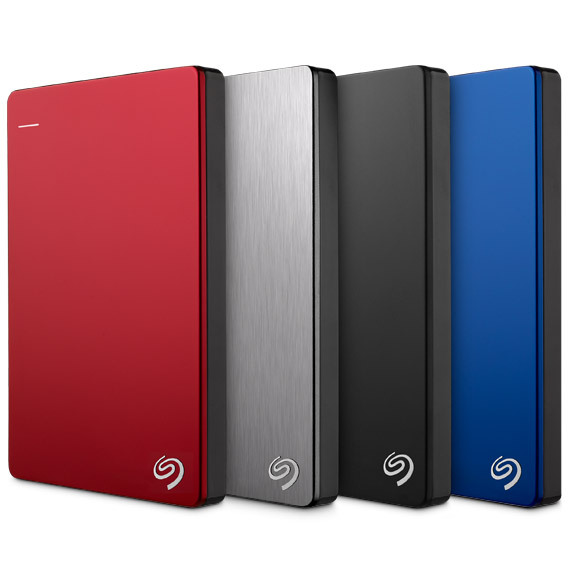 If you’re interested in a lighter and more compact version of the above HDD, you’ll be pleased to know that Seagate also offers several Expansion Portable models. The size itself is where the primary difference lies, seeing as both the performance and the external design are on the same page as the desktop variant. The other difference is the storage capacity, as the Portable version starts a little lower at 1 TB and the largest one is 4 TB, which is nowhere close to the maximum of 8 TB offered by the desktop version. Essentially, the Expansion Portable is just Expansion Desktop in a more modestly-sized package, designed for portability rather than massive storage capacity. 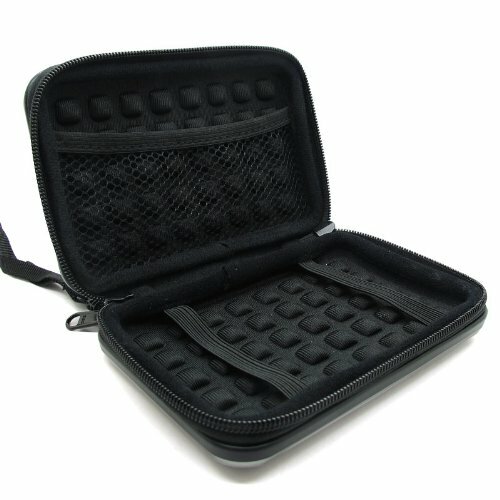 There is even an option of getting it complete with a carry case. In terms of functionality, it is also near-identical to the Expansion Desktop both when it comes to read/write speeds and the pricing. That said, it also takes the same no-frills approach, meaning that it doesn’t come with any accompanying software either. As for the third product from Seagate that we will be taking a look at, we have a more performance-oriented HDD lined up – the Seagate Backup Plus. 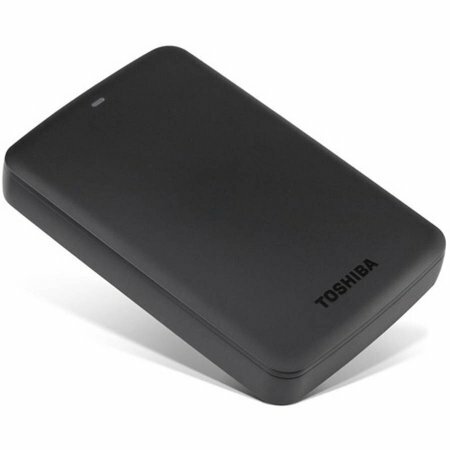 The Backup Plus series is divided into two main versions: slim and portable. The former are, obviously, slimmer, lighter, and are the lower-capacity versions. Meanwhile, the latter are a tad bulkier and include higher storage capacity models. Regardless of this, all come with a sleek metallic finish, as well as several color options to choose from. Seagate Backup Plus drives are quite a bit ahead of most other mainstream external HDDs when it comes to sheer performance. On top of the great read/write speeds and great build quality, the several color choices are a welcome addition as well. It even comes with some handy software, an area where the Expansion models were sorely lacking. But enough with the good, what about the bad? Well, there are no downsides to note about this hard drive that aren’t just petty nitpicking. If he had to pick one thing that we didn’t like, it would have to be something that isn’t actually related to the HDD itself – the limited 2-year warranty. Obviously, this is somewhat short when talking about an external HDD in this price and performance range. Will I be carrying it around a lot? External HDDs are very clearly divided into portable and desktop variants, as evident from their form factors. Granted, even desktop HDDs can be transported with relative ease, but if the HDD is smaller and lighter, then the process becomes all the more simple. Will I be backing up data frequently or only occasionally? This is the key question to ask yourself when you need to decide whether you need a high-performance external HDD. If you are a professional who backs up their data on a daily basis, then such an HDD is definitely the right choice for you. 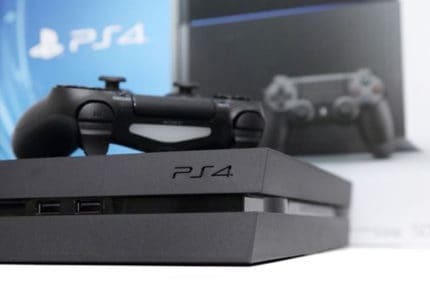 On the other hand, casual users and gamers who don’t store large amounts of data frequently will be more than content with a cheaper external HDD. The easiest way to answer this question is simply to take a look at how much data you plan on keeping backed up on that drive. If we’re talking about large volumes of multimedia content such as music, movies, or TV shows, then a high-capacity HDD is a must. However, if all that you will be backing up are smaller files and pictures, you might even be better off using a cloud storage service. Do I need an external or an internal HDD? External HDDs are made for two things: data backup and data transportation. If you need a system drive to install an operating system on, then you should get an internal HDD. They are not only faster in their own right but also use SATA 3.0 instead of USB 3.0, thus allowing for much greater bandwidth and more stable data transfer speeds. Does my computer have compatible ports? As you can see, all the external hard drives on this list (and all modern external hard drives in general) use USB 3.0 as a means of connecting to a computer. 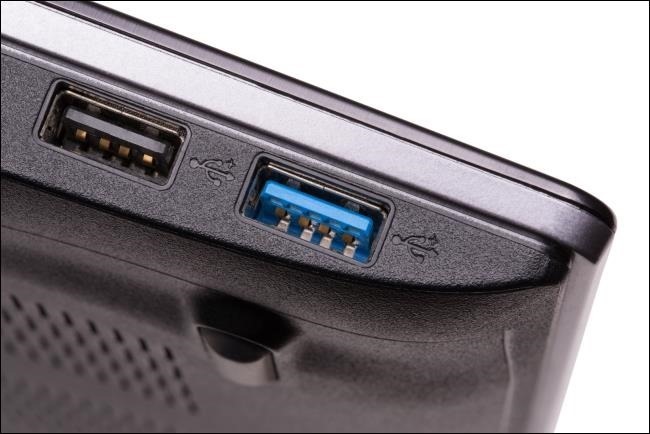 Luckily USB 3.0 is backwards compatible, so you needn’t worry if your PC/laptop only has USB 2.0 ports. Just keep in mind that a USB 2.0 connection is much slower than a USB 3.0 one. Seeing as there are no significant performance or price gaps between any of the external hard drives listed here, we have to look beyond sheer performance and storage capacity in order to identify the winner. We have opted to go with Western Digital’s My Passport simply because of how it is to use, all thanks to the accompanying software. 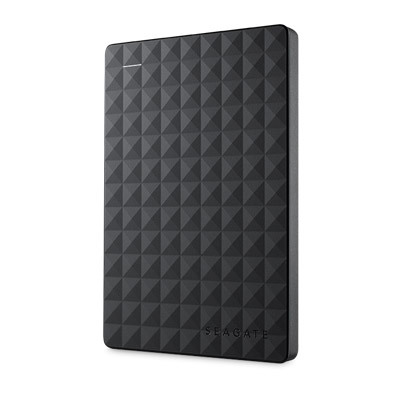 What’s more, we find it to be the best-looking external HDD here, but that is already a subjective matter. All things considered, it will make for a superb backup drive and a convenient way of transporting large volumes of data. Do you agree with our pick? If not, let us know why in the comments below. We will also do our best to answer any questions you may have as quickly as possible.